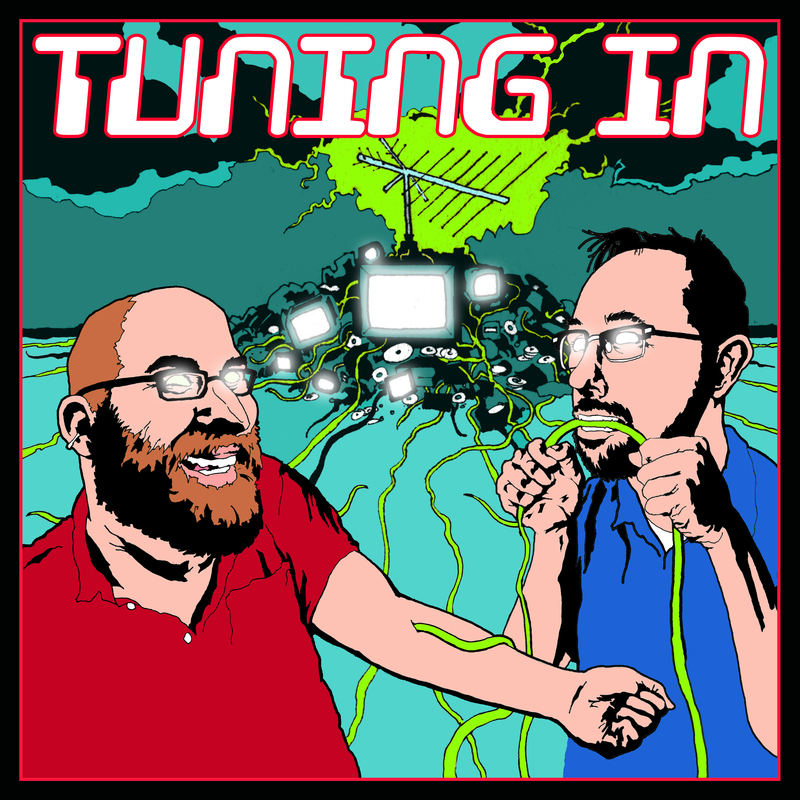 Tuning In – Page 2 – We watch TV and you should too. The sixth season of The X-Files kind of ignores the movie as it makes the move to sunny, sunny California, in “The Beginning”. Vince Gilligan gives us a taut thriller with “Drive”. We have reached the first X-Files movie, and it’s a very weird and not entirely successful mishmash that attempts to tell a self-contained mythology story to get both fans and people that have never seen an episode into the theaters. Vince Gilligan gives us perhaps his best episode yet with “Folie a Deux”, and we reach “The End” of the fifth season. It’s John Shiban week on Tuning In! First up, Shiban gives us the simultaneously boring and offensive “All Souls”. Then, he contributes a taut action thriller with “The Pine Bluff Variant”. We get another flashback episode, this time to J. Edgar Hoover’s FBI and the origin of the x-files, in “Travellers”. Then in “Mind’s Eye”, Lili Taylor does her best to make a mediocre episode something better. The mythology makes another appearance and this time, we get some (vague) answers, in the two-parter “Patient X” and “The Red and the Black”. Coming on the heels of Stephen King’s “Chinga”, “Kill Switch” is a pretty standard William Gibson story. However, there’s nothing standard about “Bad Blood”. Season five gives us the worst episode in quite a while, “Schizogeny”, and Stephen King pens “Chinga”, which is mostly lazy but does feature some solid Mulder and Scully dynamic. “Emily” is a mostly-disappointing resolution to last week’s cliffhanger, and “Kitsunegari” is a mostly-disappointing follow-up to season three’s “Pusher”. Are you ready for a heady discussion about personal truth and the fallibility of memory? Then get ready for our conversation about “The Post-Modern Prometheus”. Then in “Christmas Carol”, Scully gets involved in an apparent suicide, with very personal consequences.